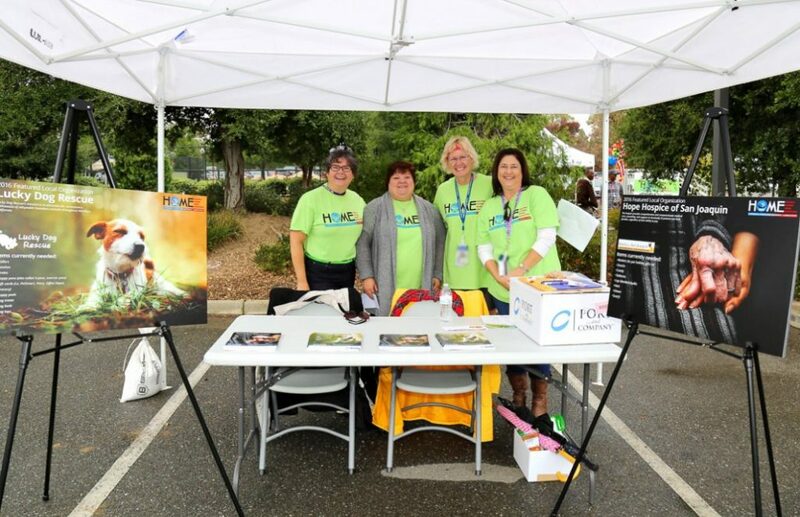 Lawrence Livermore National Laboratory (LLNL) kicked off their annual employee giving fundraiser for non profit agencies called HOME Campaign. We are one of the 2016 featured agencies along with the Hope Hospice of San Joaquin. The campaign will benefit over 420 charities. As a federally funded entity, LLNL is prohibited from making direct monetary contributions to sponsor fundraising events and/or non-profit agencies. All charitable fundraising conducted at the Laboratory is employee-based. 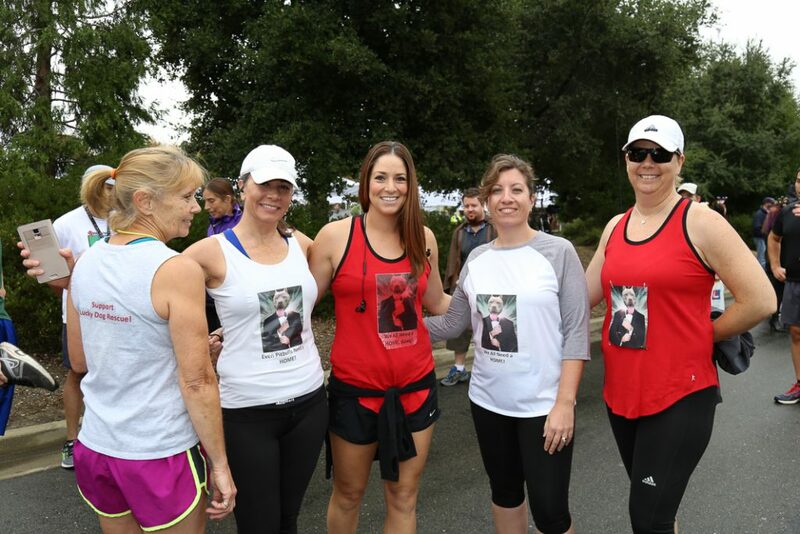 Creativity at its finest when runners’ customized their shirts to support Lucky Dog Rescue!